Library Player provides a range of software, including business, database and audio applications. We can also provide a range of services around our products, including installation, product support, training and bespoke versions. Library Player is run by Simon Pittman, who oversees the development of all products. Simon's interest in computers started as a child when his father taught him coding, and he took his interests further as a career. Simon loves knowing that all our products make a difference to our clients and the running of their businesses. We like to focus on stability, making our products as easy to use as possible, and more importantly providing you with products that do the job. 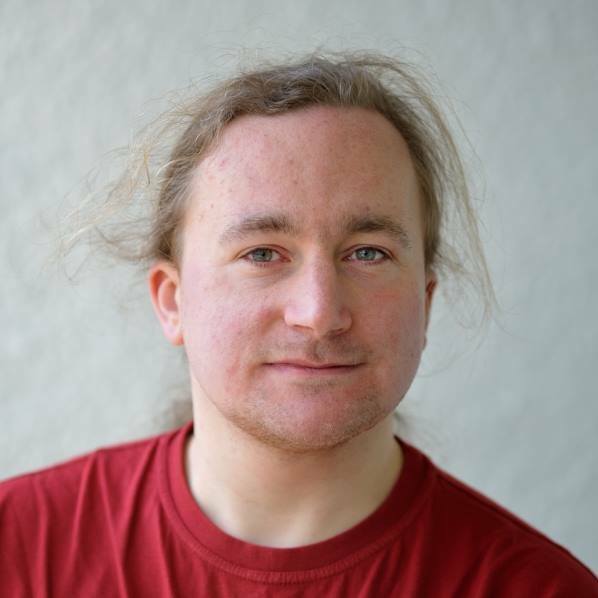 Simon Pittman is also the author of three books, covering WordPress, Audacity and software development, with a fourth book currently being written.